We are looking forward to reading this book later in our school year! 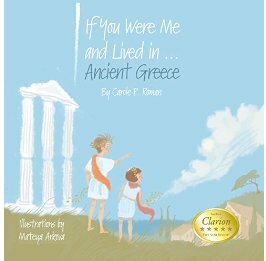 Thanks for linking this post up with Booknificent Thursday on Mommynificent.com! The entire civilization series is a worthwhile investment.